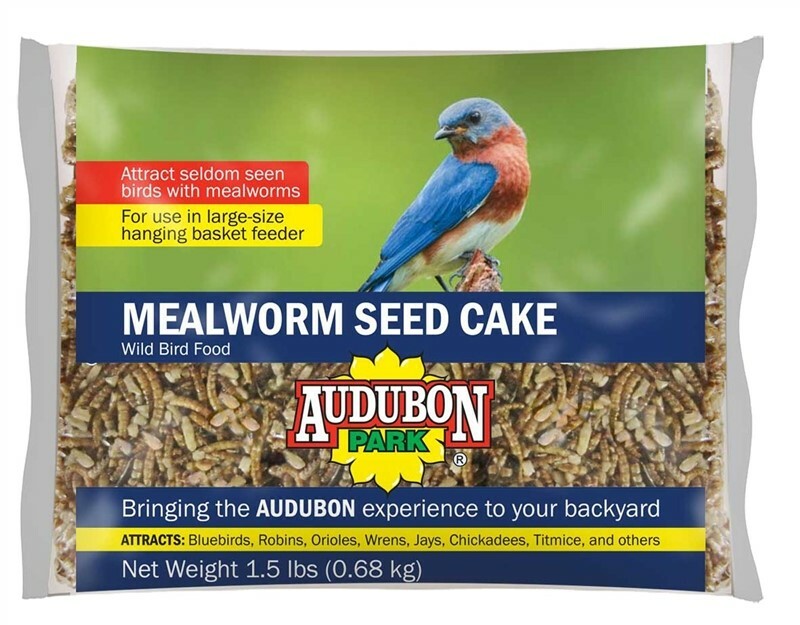 Attract seldom seen birds with mealworms. 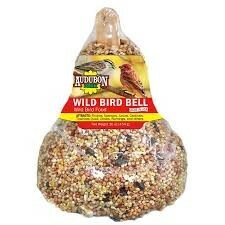 Bluebirds, Robin, Orioles, Wrens, Jays, Chickadees, Titmice and other birds love this treat. 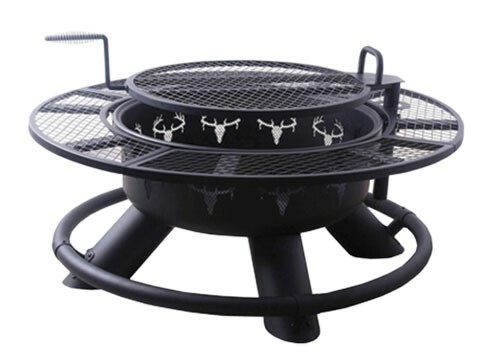 Designed for use in large size hanging basket feeder. American made.